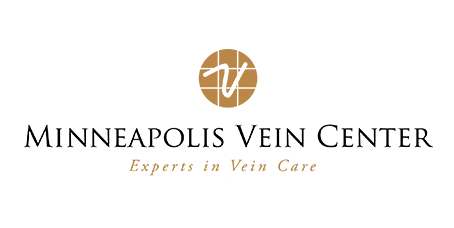 Minneapolis Vein Center Providers Andrew Thoreson, M.D. I have a strong interest in highly technical, individualized health care. Interventional Radiology allows me to bring very specialized medical procedures to a patient when they are most in need. 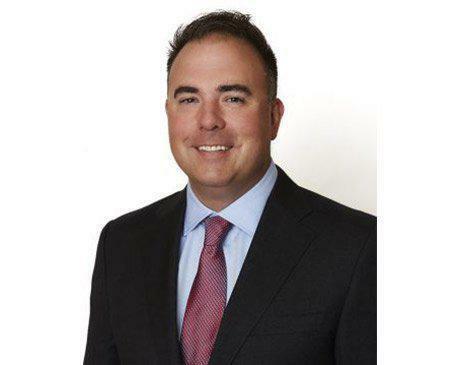 I am able to gather all of the information on a patient, and through communication with the patient and other providers, formulate a plan and delivery tiny surgeries that make huge impacts. Spending time with family and friends. Hunting the fields and fishing the lakes.